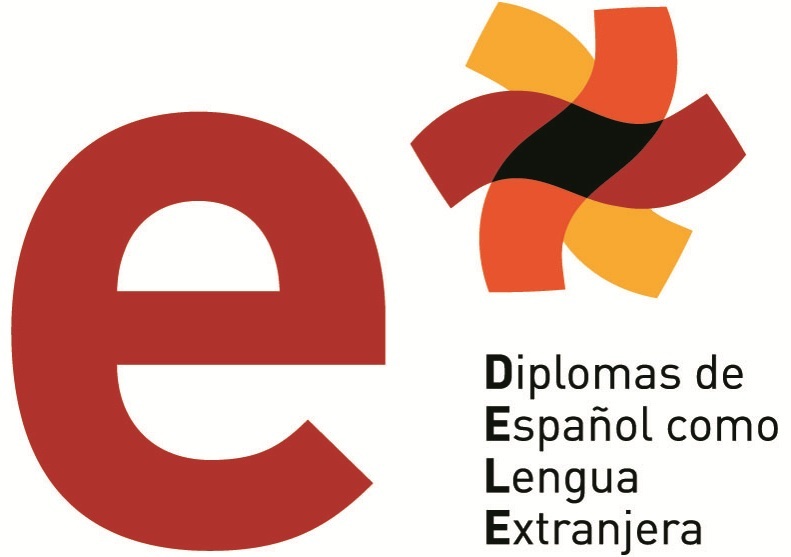 Diplomas of Spanish as a Foreign Language (DELE) are official titles certifying degree of competence and mastery of the Spanish language. It is the only certificate for non-native Spanish speakers that is officially recognized by the Spanish Ministry of Education, Culture and Sport. This diploma is of great international value for those who are going to study at a Spanish University and who want to work, or are going to work in a Spanish speaking country environment. Personalized private classes with highly qualified and experienced Spanish teachers. Contact us for a free trial class of 55 minutes!